Green Bay Garden, the project of BIM Group, aims to be one of the most noteworthy factors in the mid-market segment. Low-cost housing, no facilities, while the high-end apartment with modern facilities, the price is far beyond. Therefore, in 2017 marked the powerful throne of mid-range real estate. In fact, mid-end apartments now account for 60-70% of the market demand. Green Bay Garden is a Green Bay Village project. According to many experts, the mid-range segment has a good supply and good volume in recent years. 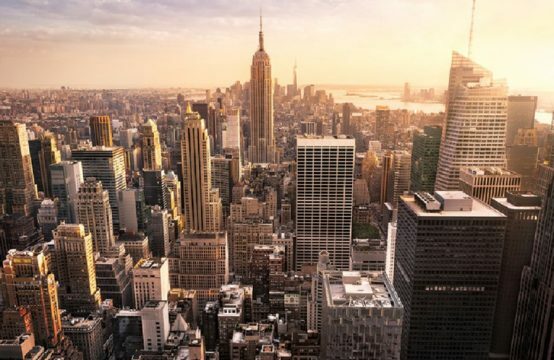 This is the most sustainable development segment in the market, has never met the crisis and meets the needs of most people as well as suitable for investment. Customers choosing mid-range projects are often based on fundamental criteria such as owner’s prestige and legal nature, price when purchased, and profitability when sold. internal utilities, the development of urban transport infrastructure … However, not all projects meet all these factors. 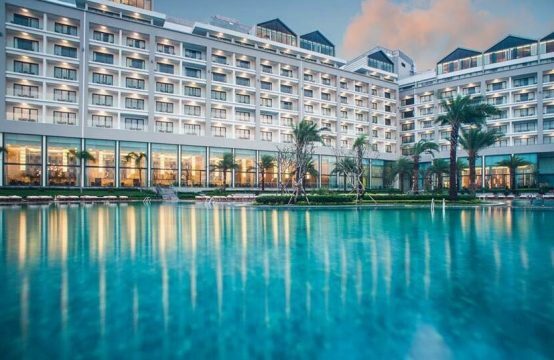 Quang Ninh has long been known as a famous tourist city, with a rapidly growing number of tourists in the top row in the country, the demand for long-term rental or holiday resort is very large. This is the most vibrant and potential real estate market in the North with prime location, tourism potential, inherited infrastructure and convenient transportation. 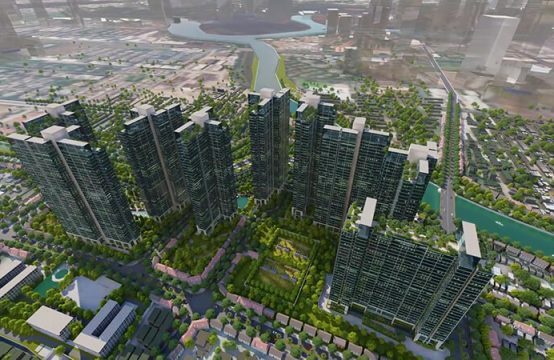 These factors contribute to the continuous increase in property value in Quang Ninh and the enormous potential of the Green Bay Garden project. 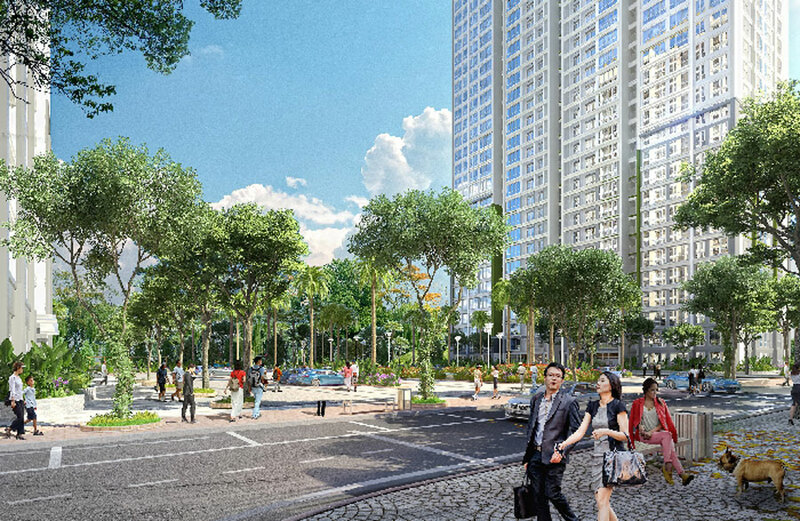 Green Bay Garden is a project of Green Bay Village – the first closed community in Quang Ninh. The project is developed and resonated from the ideal utility system and habitat from Green Bay Village with its central square with park and large swimming pool, green space and small swimming pool in the sub- private parking in the subdivision, community playground, children’s playground, gymnasium, outdoor banquet hall, retail and small supermarket, library, absolute security secure 24 / 24h. 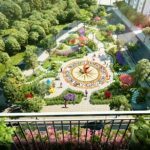 Located in Green Bay Village, Green Bay Garden has a harmonious master plan on a total area of ​​over 12,300sqm, building area over 3,000sqm with 1,428 apartments. The apartments are medium, flexible design, diverse types: Studio apartment, one bedroom apartment and 2 bedrooms, garden apartment … easily switch and quickly lease. It will definitely bring in potential investment value. Not only synchronous planning, Green Bay Garden also has modern architecture, landscape design reasonable. The construction is of sustainable quality over time, with many green spaces with construction density accounting for only 25% of the whole area, the greenery surrounding the whole area. In addition, the apartments are designed with airy living space, full of life and natural light. With the idea of ​​building unity from planning to architecture and attractive rates and special preferential policies, Green Bay Garden is a “rare” option on the market. Not only meet the needs of residents, the customers seeking investment can accumulate Green Bay Garden as a reasonable choice because of moderate investment, the ability for rent is high, especially when the population of Quang Ninh and neighboring provinces is increasing and the tourism industry of the province has developed strongly. You are reading the articleGreen Bay Garden: orienting ideas from architecture to planning in the Real Estate category at https://realestatevietnam.com.vn/.Any information sharing, feedback please email to info@realestatevietnam.com.vn, Hotline 0909890897 (24/7). 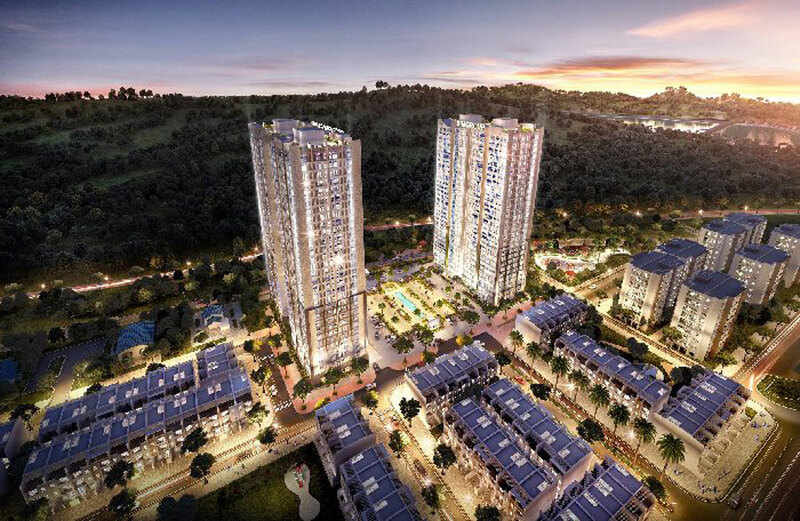 On January 8, Vingroup officially launched the Vinhomes Skylake project in Hanoi. 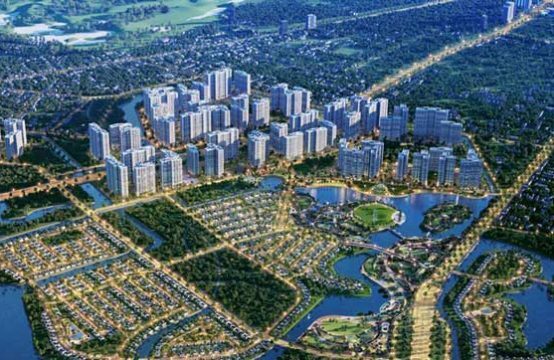 Prime Minister Nguyen Xuan Phuc has just approved the task of adjusting the master plan of the city. Savills Vietnam has just announced housing price indexes and office indexes in Hanoi and Ho Chi Minh City. 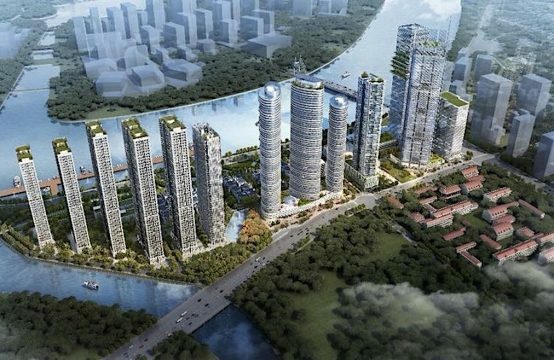 Real Estate Investment in Vietnam, Vietnam Real Estate Agents, Selling and Buying Apartments Project, Apartment for sale & rent, Office for rent and for lease, Property Management. We are committed to providing good services including free consultation & research. Especially, we provide free English interpretation & translation on demand. Provide useful analysis in Vietnam real estate market. Analyze and evaluate the updated overall market. Provide real estate consultation about apartments, villas, tourism & hospitality villas and condo-tels. Find highly-profitable investment solutions to customers and investors. Supply reports on activities and trends of the property in Vietnam. 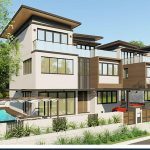 Be committed to bringing to customers and investors high-quality housing products as well as safe investment opportunities with attractive profit margins. © 2017 VIETNAM LUXURY REAL ESTATE AGENT, PROPERTIES, APARTMENT, VILLAS. All rights reserved.